Happy Songkran! (Thai New Year) To celebrate the new year. Chang beer sent me over some beertail recipes to try out. Method: Build into a bucket over cubed ice. Add more Chang if your bucket is too big! 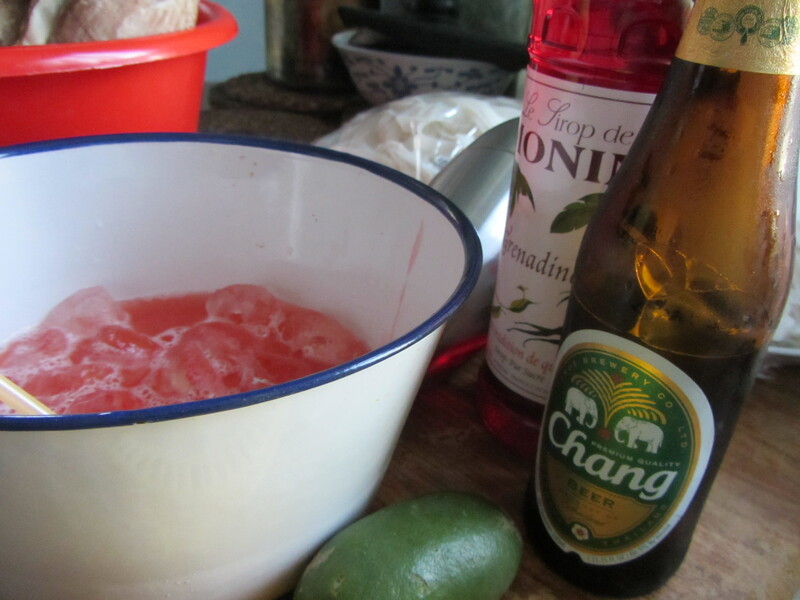 This fun drink will remind those who have visited Thailand’s legendary Full Moon parties of fun times. 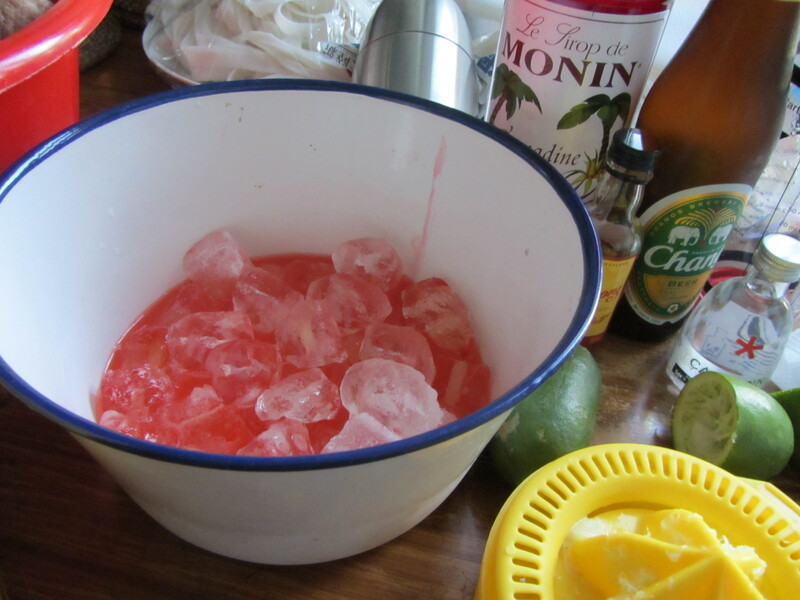 It is very simple to produce and can be scaled up for use in a punch style drink that could be made at dinner parties. 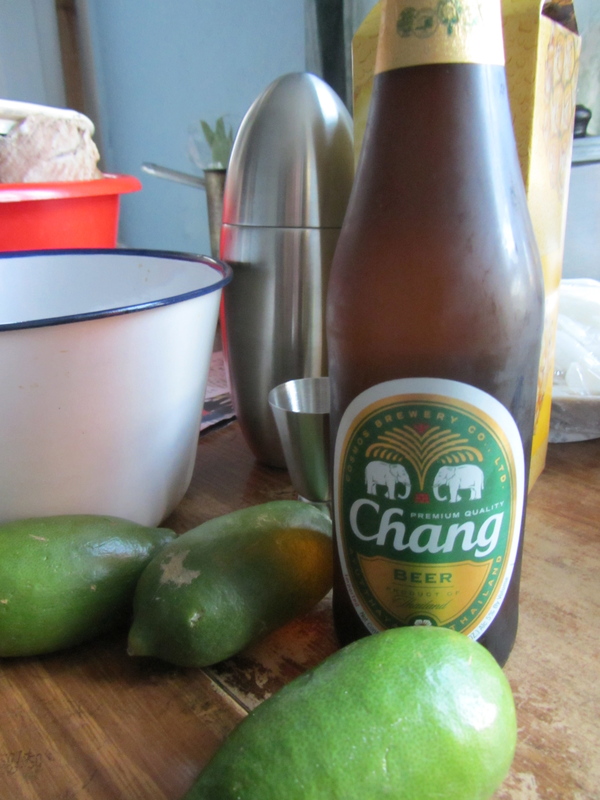 Chang beer is light crisp beer perfect for washing down aromatic Thai food. 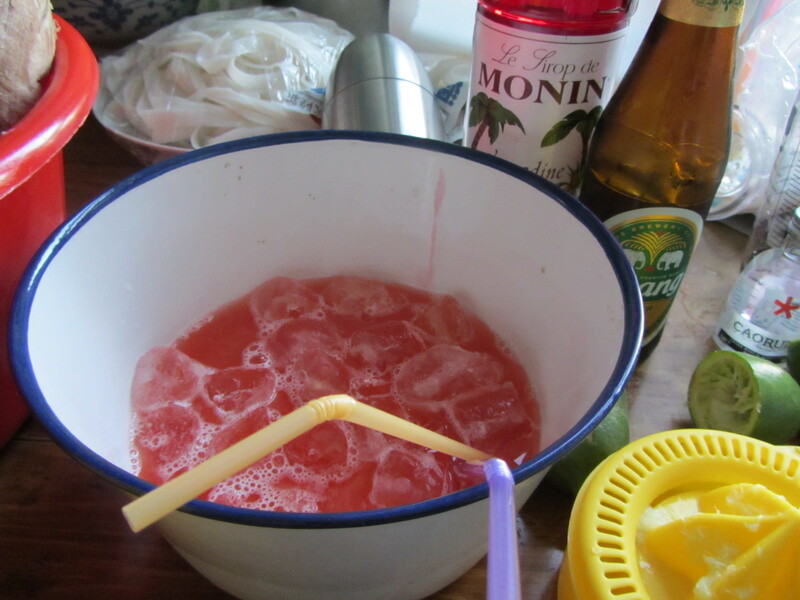 The “full moon” was easy to create, just chuck everything into the bowl/bucket and that’s your beertail done. This beer is new to me. Now I know the Chang beer exist. 🙂 try it light and crisp! No, I can’t! But, thanks. I had cancer in the stomach in the late nineties, and the doctors removed it. I am fine now. I can’t drink any alcohol, because my stomach is too sensitive to alcohol. Thank you anyway. you’re so kind!